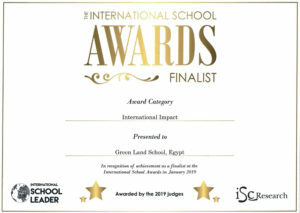 GPIS was awarded a certificate in recognition of the schools’ support in implementing the International Baccalaureate programmes to a local government school in Cairo. 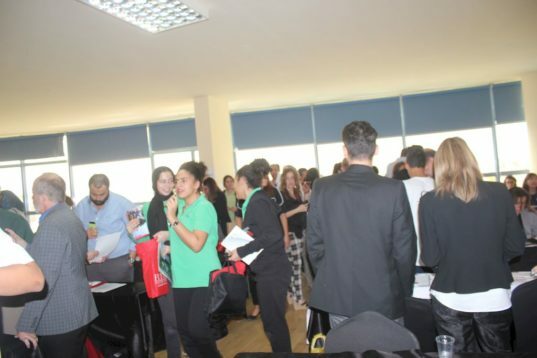 the British School in The Netherlands and Cranleigh Abu Dhabi, UAE. The award aims to highlight and acknowledge some of the best practices in learning, teaching, wellbeing, leadership, use of technology, personal support, community impact, inclusion, pathway support and international impact around the wold. 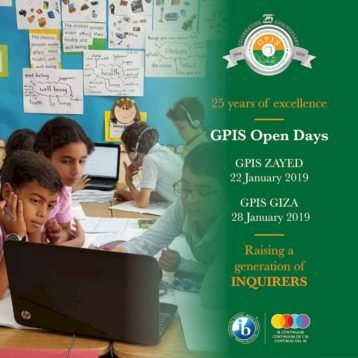 GPIS was celebrated, amongst 32 other shortlisted schools, at the awards ceremony on 21st January 2019 in London.